Okay, so it's the third week into the new year and one of your resolutions is to finally get your life together, right? 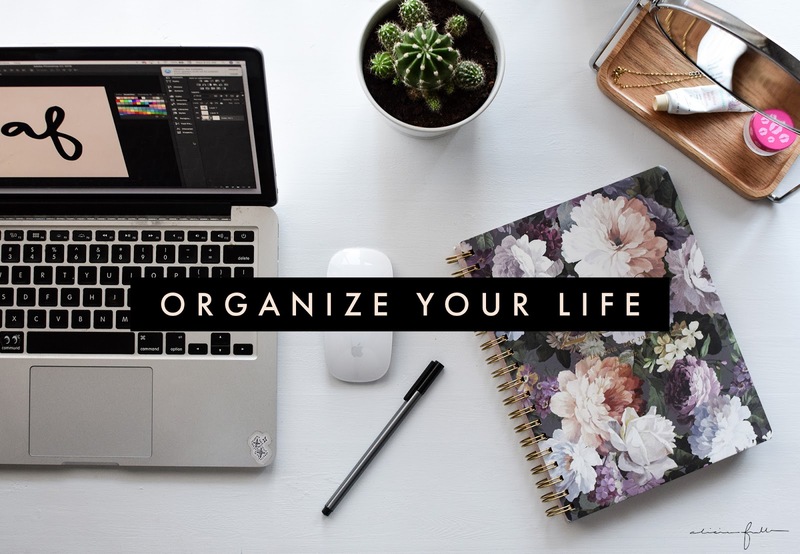 Well, I probably don't have all the answers you're looking for but I can help you with organizing your life! 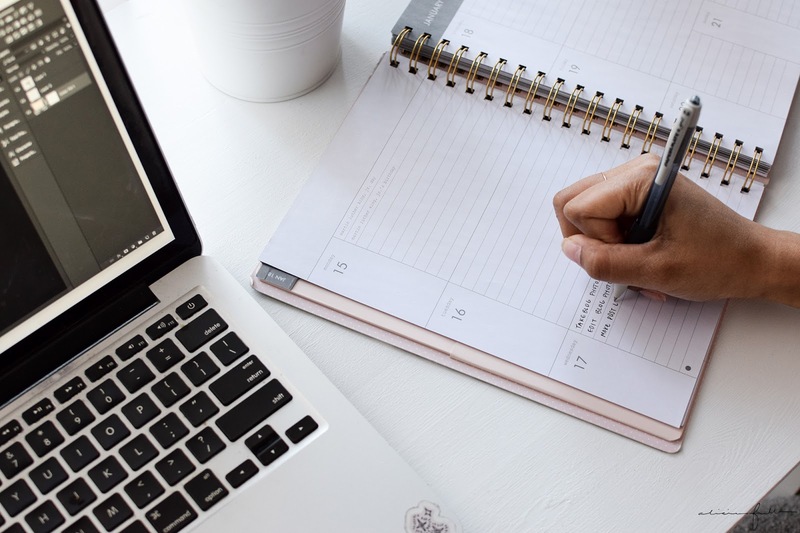 If you're struggling to stay organized, follow these tips. IMO things don't go right without a plan. Grab yourself a planner that has monthly and weekly calendars with space to plan out your days. The first week of the month I made a content planner for the next 6 months to help keep myself organized, and I know its going to keep me on track! To do lists are lifesavers. If I don't write things down, then chances are I won't get them done. I like to make daily lists with things I need to accomplish for that specific day. If I've got a ton of things to get done, I'll break my day up into segments and give myself time slots to get things finished. To do lists are also great because when you cross something off your list, you feel like a boss. I love a good file folder. And storage boxes. Also, baskets. Baskets are awesome. The best way to keep my house organized is to stick everything in its own separate container. All legal, financial, and important documents are separated into different folders within a hanging file box. I do the same with all school documents that I decided to keep after graduating. I keep all TV and extension cords in a storage cube in our TV shelf unit, our throw blankets are housed in a wire basket next to the couch, and our dog has her own toy basket. Keeping all our items in separate places helps for easy access and an organized home. I wouldn’t necessarily say I enjoy cleaning, but I do it quite often. To keep my house organized I pick up the house daily. This is easy as putting shoes back to their proper spots after taking them off, and always hanging up coats and putting away scarves and gloves. Before we go to sleep, I like to put the throw blankets away, and put the remotes back onto the table. Picking up your house helps to reduce the amount of clutter you have, and makes the weekly “deep cleaning” day a breeze. Organization is great to give you a clear head, and just makes life a lot simpler. What’s your favorite organization tactic? I’d love to know!